Creating art, dispelling stereotypes Spindleworks is a non profit art center for adults with disabilities and part of Independence Association. Over 35 artists attend the program, and create beautiful and unique works of art. 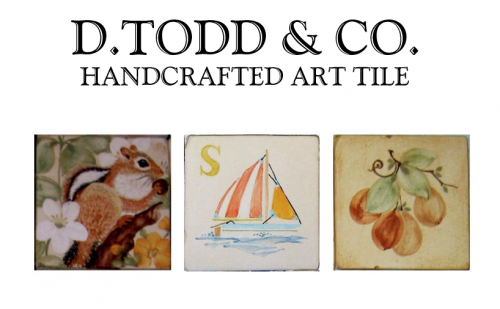 Our store and gallery showcase the work, including drawings and paintings, weaving, sculpture, pottery, poetry and more. 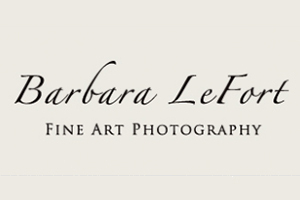 Artists receive 75% of the price of any sale. The onsite studios are open to the public to visit during business hours. 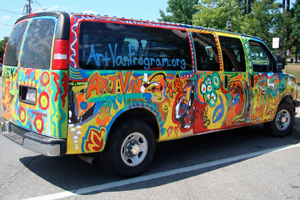 ArtVan is a mobile arts therapy organization whose mission is to provide a creative and collaborative environment to encourage youth who have little or no arts access to fully express their imaginations, relationships and experiences within themselves, among their peers and across our communities. 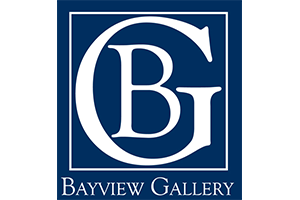 "Where memories are preserved, emotions are stirred"
14 Unique Perspectives Points of View Art Gallery is located at 18 Pleasant Street in the Brunswick Business Center. The 14 artists present a new show each month from May through October with longer exhibits during the rest of the year. 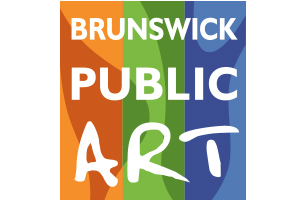 Stop in Monday through Friday (9 am to 5 pm), or join us for the Second Friday Artwalk. 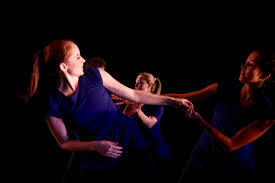 The Moving Company is a supportive, creative environment where dancers receive quality instruction. We encourage self-expression, dedication, and passion for dance. There is a dance inside everyone… Come dance with us! 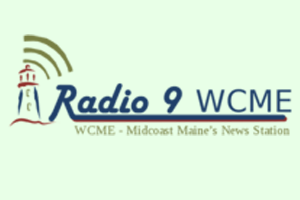 WCME is a radio station on which the key word is "LOCAL". Local news, local weather reports, local sports,and local personalities. In-depth coverage of local events, If a dog or cat is lost, WCME will help find it. If it is going on in your block, it's going on WCME. It's Radio 9 WCME--at 900AM. 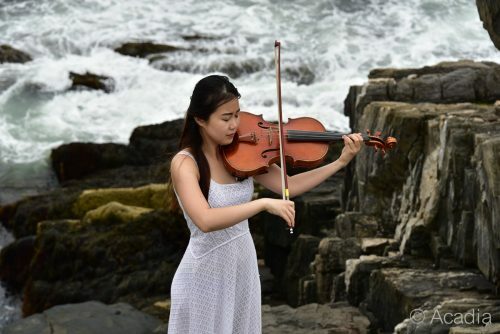 The Bowdoin International Music Festival is one of the world’s premiere music institutes. Founded in 1964, the Festival engages exceptional students and enthusiastic audiences through world-class education and performances. After a competitive admissions process, 250 students are invited to attend the Festival and study with distinguished faculty and guest artists. Audiences are invited to memorable performances by these artists and over 175 other free events such as student performances, composer lectures, masterclasses, community concerts, studio classes, family events, and more. 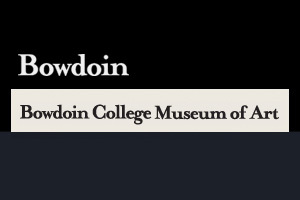 For more information and to live stream events visit bowdoinfestival.org. A visit to Castle Tucker offers a glimpse into the everyday life of Mollie and Richard Tucker and their five children at the turn of the twentieth century. 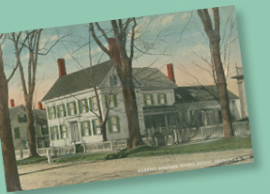 With three generations of family possessions on view, Castle Tucker is a time capsule that echoes with the voices of a remarkable Maine family. 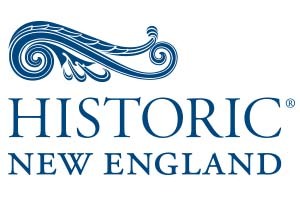 Please visit nearby Nickels-Sortwell House. 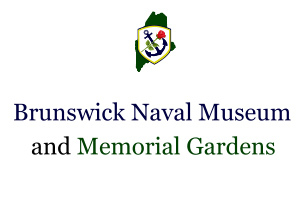 Currently the Museum and Gardens are open Wednesdays from 10:00 am to 4:00 pm and Sundays from 1:00 pm to 4:00 pm. We have a great exhibit room that displays information on the timeline for the life of the base, the aircraft, the mission, base life and the squadrons. We have a few artifacts on display as well. The flight simulator is fully operational. Come in and fly any of the planes that were stationed here or a considerable list of other aircraft. Even a Blue Angel F-18 Hornet. See if you've got what it takes to fly a solo airshow at NAS Brunswick. 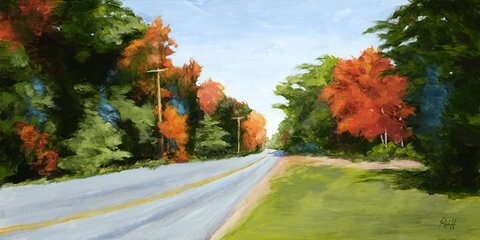 I paint for realism using strong color tones to convey my world in fine art as I see It. 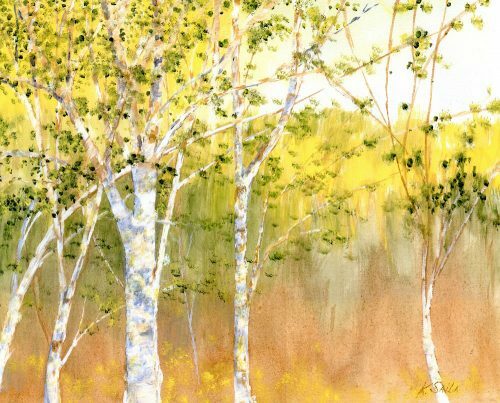 Note cards, matted prints and my Acrylic and watercolor originals are available in home studio. 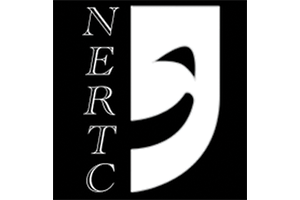 New England Regional Theater Company seeks to foster the development of our students throughout their entire education. Our teaching community is made up of a group of talented and creative professionals, who are passionate about creating the best Community Theater in the Mid-Coast Area. New England Regional Theater Company offers the tools and support necessary for our students to reach their full potential. 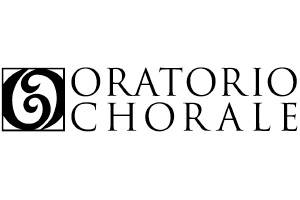 The Oratorio Chorale is an independent organization of singers, which promotes the choral arts in mid-coast Maine. Its members seek personal musical growth and the joy of making music together. Under professional direction, they are committed to presenting public performances of the highest quality through diligent preparation and the best available musical resources. Brunswick Maine artist/activist Mary Becker Weiss has worked for many years as an advocate for victims of domestic violence, to facilitate support groups in Hospice's Grieving Children's Program, and most recently as a TimeSlips facilitator who works with creative storytellers who have dementia and varying levels of cognitive ability. Through the years Mary's art work in mixed media and assemblage has been a powerful tool for self expression, emancipation and empowerment. 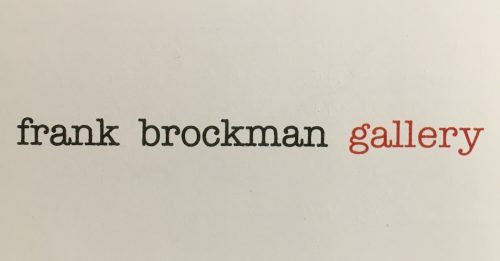 The Frank Brockman Gallery exhibits the work of authentic and committed abstract artists from Maine and elsewhere. 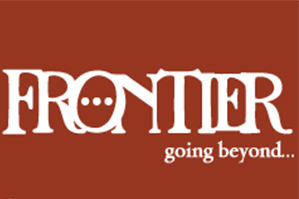 Come in ... go beyond The combination eatery, cinema, gallery, and meeting place was designed to be a travelers crossroads a cultural intersection of stories and ideas inspired by its owners world travels. 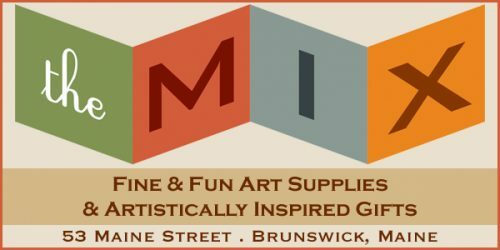 In this spectacular space overlooking the Androscoggin River, partake of food made with fresh, simple, local ingredients and explore film and art inspired by the world. 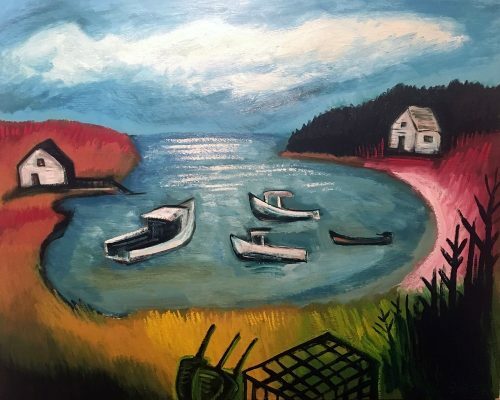 Oil paintings of Harpswell and the Midcoast painted in a modern Maine style by Matt Barter. Modern sculptures and wood reliefs. 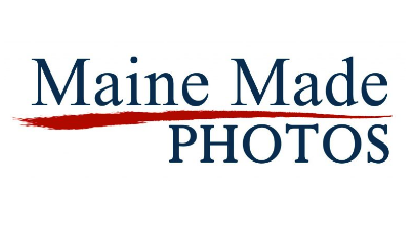 MSMT is the premier professional music theatre in the State of Maine. Now in our 58th year, MSMT has a national reputation among theatre professionals as THE resident stock theatre company to work in during the summer. 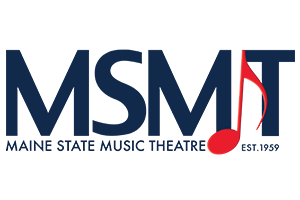 MSMT is the second largest performing arts organization in the state, playing to audiences totaling over 58,000 through the course of a three-month summer season. We have 96 performances in a 4-show main stage season. 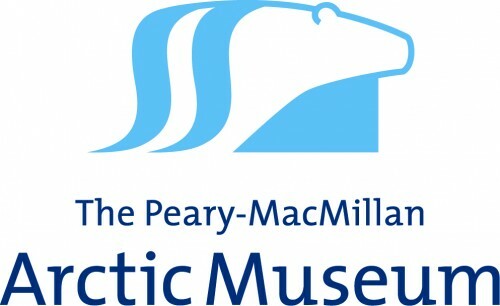 Arctic exploration artifacts -- and polar bears Collections include Arctic exploration gear, natural history specimens, and art and anthropological material, produced primarily by the Inuit cultures of Labrador and Greenland. 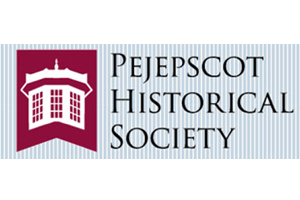 Also, large holdings of historic and anthropological photographs and films and a formidable collection of stuffed walruses, polar bears and seals. Every year the department presents a wide variety of both theater and dance events, directed and choreographed by faculty and students. The department also hosts a range of performances, workshops, lectures, and demonstrations by visiting artists. Capturing the beauty of creation through photography. 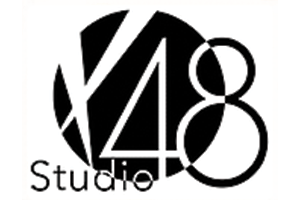 Studio 48 offers instruction in Dance, Singing/Voice, Violin, Piano, Theater, Musical Theater, Glee Clubs, Independent Filming and Pageant Consultation. Feel free to look around our site. If you need help with any information or clarification, email us for more information. We look forward to helping you with your performing arts journey! Colorful, evocative landscapes in oils invite you in and ask you to stay.